One of the most frustrating things when you’re a professional is to get other professionals and people you meet to sign up for your stuff! List building can be one of the toughest and most arduous tasks in business building. Let’s say you’re at a function and you meet some great prospects. You know that they are perfect candidates for your stuff, even if it’s not right now, but when they are ready you want them to think of you first. Right! You also know that unless they are hearing from you on a regular basis then you’re not “positioning” yourself how you could or even should. And to charge that premium rate that you deserve, you need to be in that “prime position”! Do I hear an “Amen” to that? How many times have we heard that the money is in the “list” so we design our website to do that, have all the name capture stuff, the right double-opt in form protocols. Have to abide by the Spam rules and regulations right? That’s great for your online visitors but what if you’re out networking? Having the right opt in forms, auto-responders and email newsletter is a must for every serious professional and their website but how do you get these networking contacts into the same email list building stuff when you’re out and about? How do you overcome this issue? I have tried it all when I’m at a function or even meetings like BNI (Business Network International) and the like. You hand them your business card and say something like “Oh, go to my site and click on the big blue button and I’ll send you my Free Report.” And they never do! So then you try signing them up yourself and say “I’ll send you my Free Report and all you need to do is to click on the confirmation email you’ll get”. And they never do! Yes, you can add them into ACT or Outlook and even create contact groups but you’d still prefer them in that one list where you can manage them easily without it becoming a huge CRM (Client Relationship Management) drama. 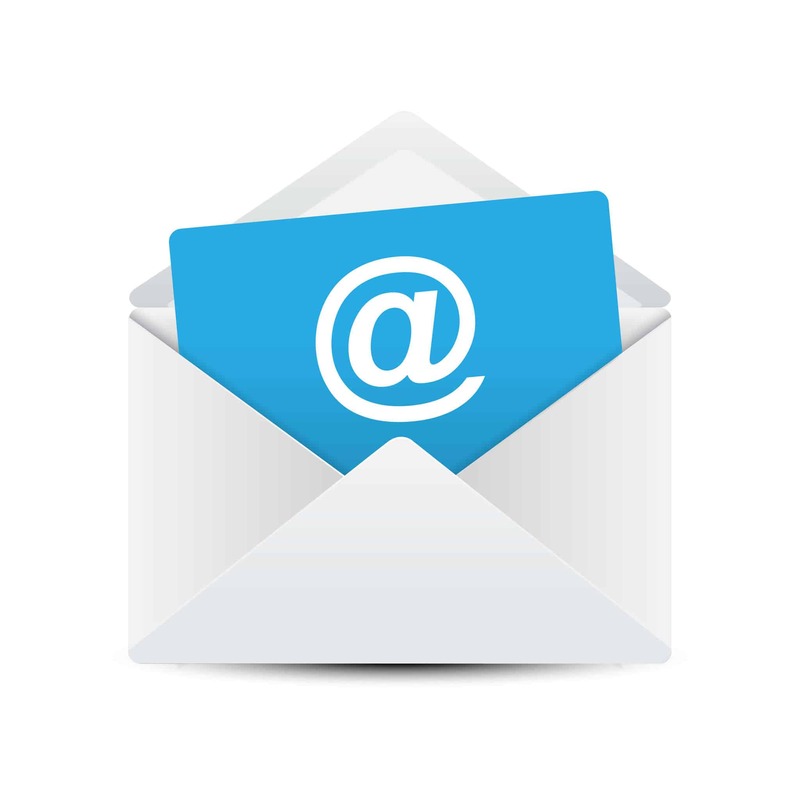 What about an email marketing system designed from the ground up with the professional in mind! Awesome! Solution! – Smart Email Marketing! Why is it awesome? Because you can over ride the double opt in process is why! Do I recommend that for your online stuff? Absolutely not, you’d have to have rocks in your head. BUT IMAGINE THIS! You can now say “Look, I have some info that will address that exact issue plus I have some other stuff coming out soon which I really don’t want you to miss out on. I’ll get that to you this afternoon. Is that soon enough?” and you grab their business card … or everyone in the group’s business cards! 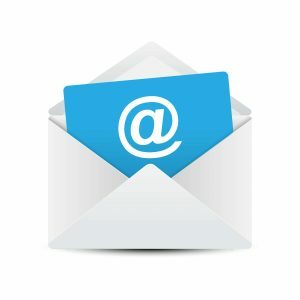 You get back to your office, open up your Smart Email System and enter all their details and hit “send” and the auto-responder sequence begins, plus now they’re automatically in your newsletter list too. But this is where it gets even sexier – no other email marketing software will let you “log an event” so you can actually record that you met them in person and they said yes to your stuff and you did a manual entry. “I have been helping businesses with online marketing for the last 6 years and have never seen a better email marketing and CRM system to recommend to my clients. When Peter first told me about this I thought it would be like most of the ones I’ve seen before, but I was blown away within the first few minutes of using the system. This is a truly phenomenal product. So what’s holding you back on getting serious about building your business? You know the money is in the list and with a Free Trial valued at $49.50 plus a coaching call with me! It’s a no brainer really! You can either call me on 0413 733 272 or Book My Smart Email Trial NOW! Or you can wait until October! And only then if you’re lucky and quick! Don’t miss out!